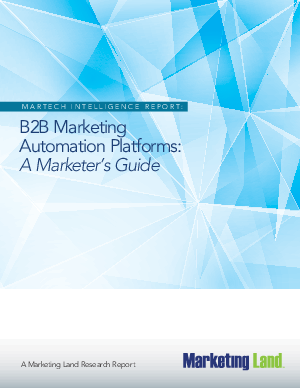 • Who are the leading players in B2B marketing automation? • Does my company need a marketing automation platform? This report was prepared by conducting in-depth interviews in December 2015 with leading vendors and industry experts. These, in addition to third-party research, form the basis for this report.